White Eagle located approximately 35 minutes east of the Twin Cities in Wisconsin Bluff country lies a spectacular golf course. This region of Wisconsin has deep ravines, mature woods, exhilarating elevation changes, and beautiful rock outcroppings. The golf course is no different. White Eagle Golf Course possesses numerous down hill tee shots with wonderful panoramic views, which is to the credit of the Golf Course Architect, Garret Gill. 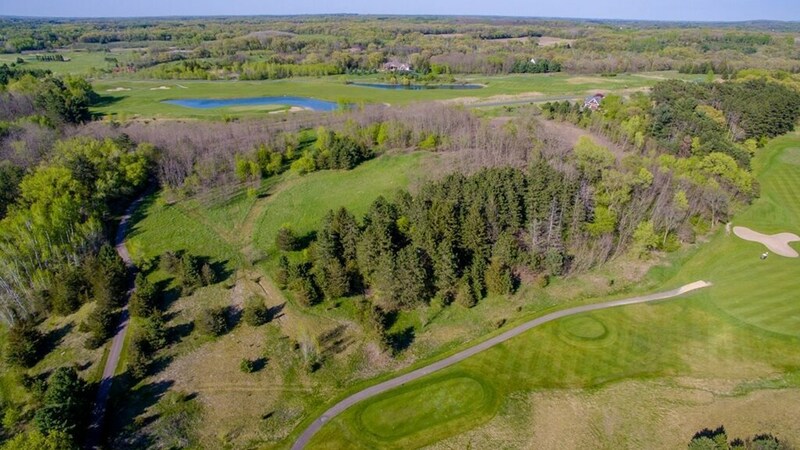 Enebak was responsible for complete construction of this golf course and residential development including erosion control, clearing and grubbing, grading, seeding, bunkers, tees, greens, cartpath, irrigation, residential street grading, and paving.